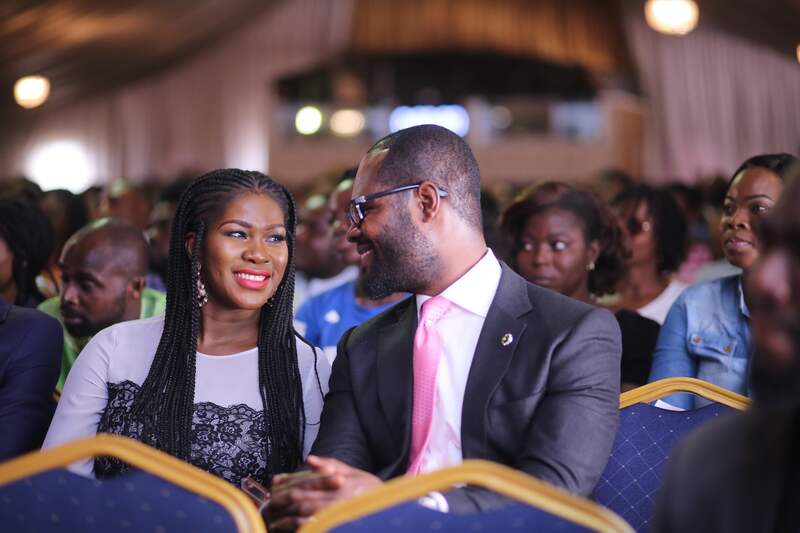 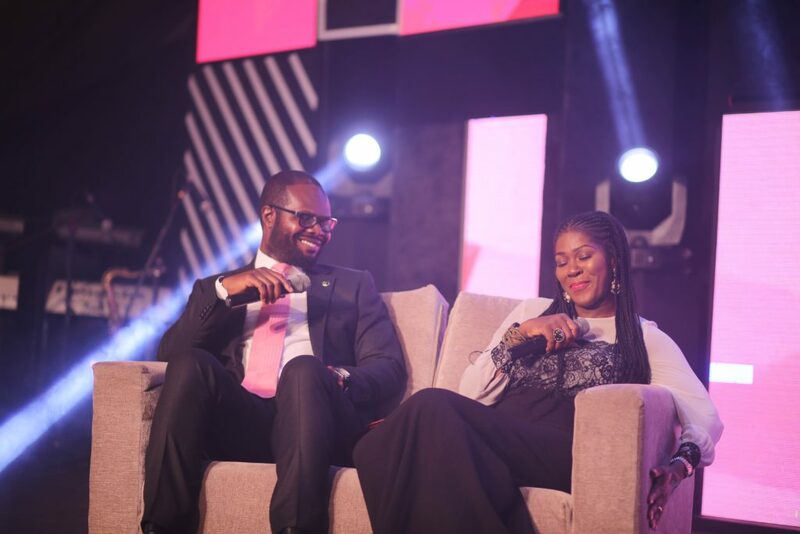 Stephanie Okereke and Husband Linus Idahosa celebrate 5th wedding Anniversary! 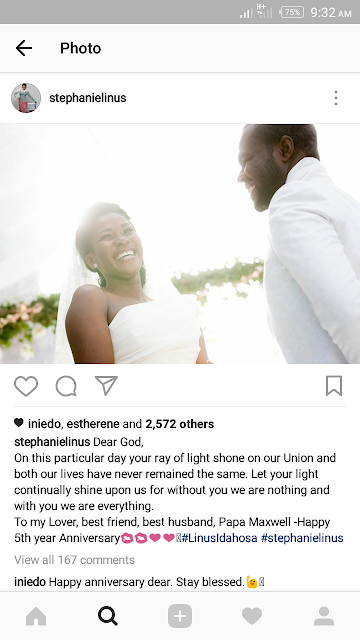 5 years and a son later Stephanie is grateful for her marriage. 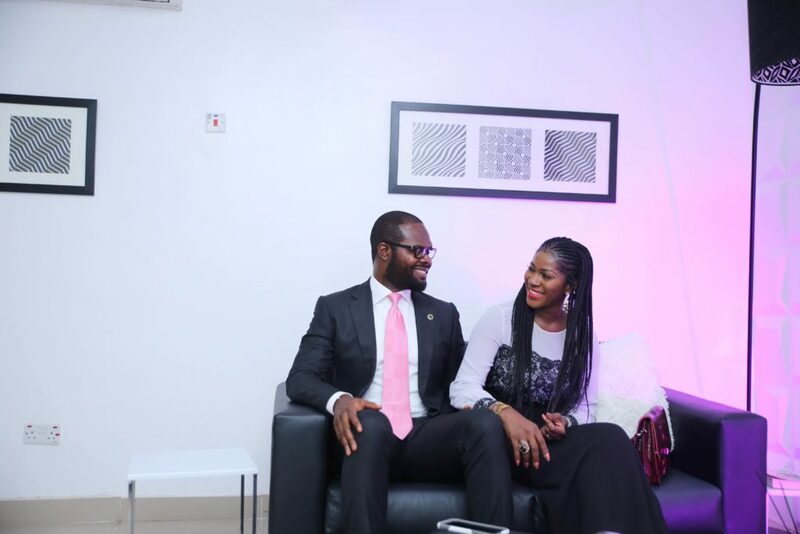 Happy Anniversary to the Idahosas!